The Clover Mini is a redesigned credit card terminal ready to meet the needs of a modern business. It performs all the standard functions of a credit card terminal, as well as, accept Apple Pay (and other contactless payments), EMV Chip Cards, and gift cards. 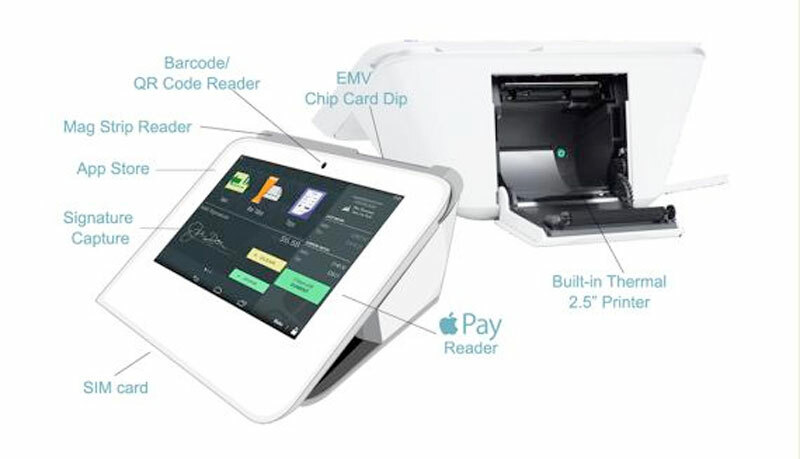 The 7” touchscreen allow customers to intuitively interact with the device while capturing signatures and allows merchants to customize it with applications from the Clover App Market. Accept credit, debit, and much more. 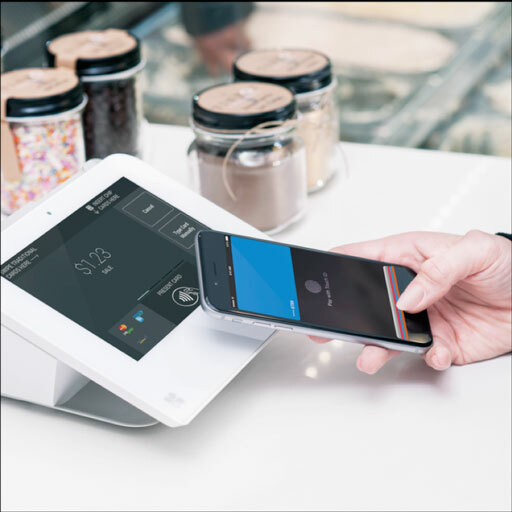 Clover Mini accepts Credit and Debit Swipe, EMV (chip + PIN; chip + signature), Contactless/mobile payments (including Apple Pay), and PIN Debit. Receipts print directly from the Clover Mini. Customers can also choose to email their receipts. Print and email closeout reports. Need a report of what everything processed that day? Clover Mini handles it beautifully. Interested in the Clover MINI? How many MINI's are needed?